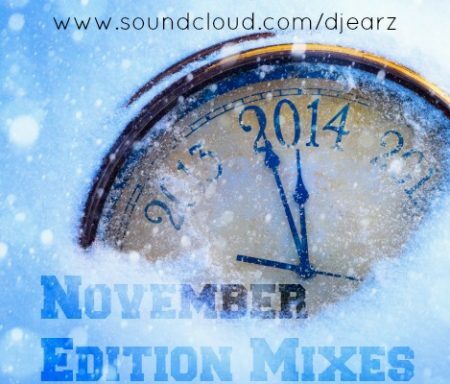 DJ EARZ - NOVEMBER EDITION MIXES OUT NOW!!! Home Mixtapes Dancehall DJ EARZ – NOVEMBER EDITION MIXES OUT NOW!!! DJ EARZ – NOVEMBER EDITION MIXES OUT NOW!!! “The Yung Legend” Dj Earz Just Pulled Out Another Mad Set Of Mixes Just For You The People And Also The Fans. 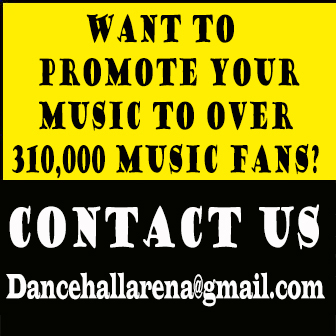 Check Them Out, Download Them And Share Them All OVA!! !